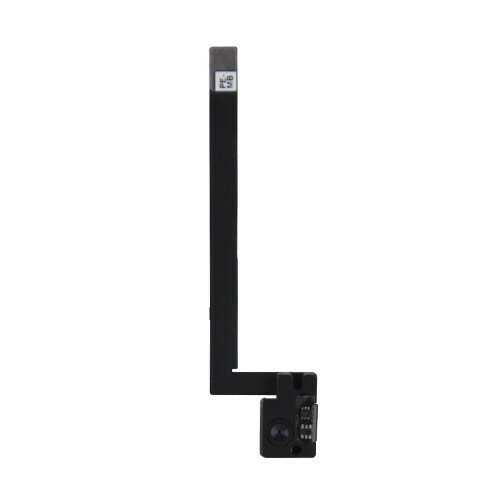 iPad Front Camera Repair Service. This service is for 3 models of the Apple iPad 2. Our technicians will replace your iPad front camera with a new OEM part and have your iPad looking and working like new again.